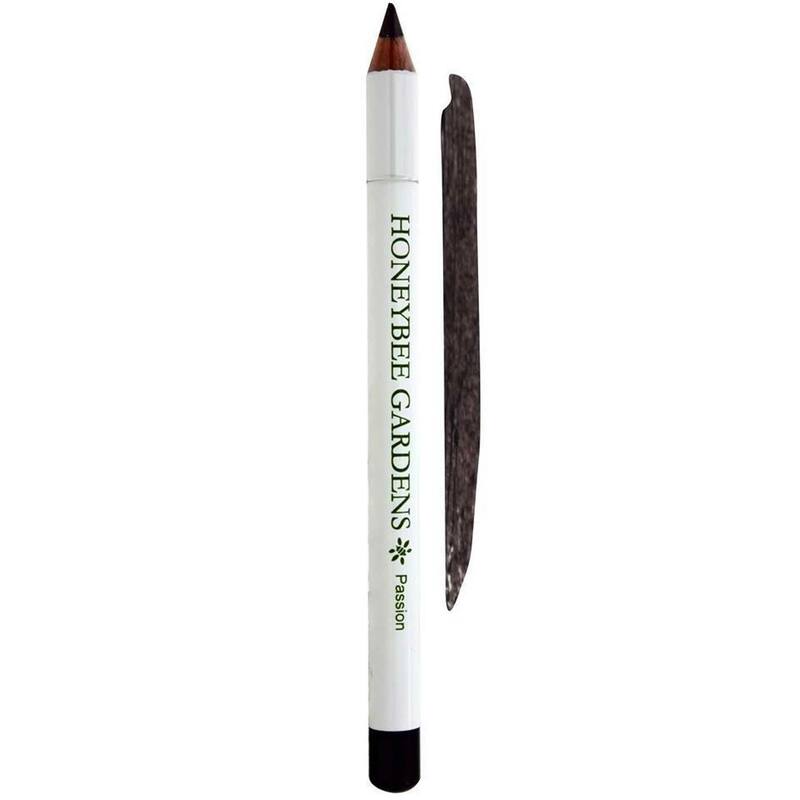 Honeybee Gardens JobaColors Eye Liner Pencil is offered in five great colors and all of them use a jojoba-based formula. Advertências: Not for internal use. Keep out of reach of children. Do not ingest. Ingredients: Ricinus communis (castor) seed oil, ozokerite wax, ethylhexyl palmitate (vegetarian), simmondsia chinensis (jojoba) seed oil, lanolin oil, beeswax, theobroma cacao (cocoa) seed butter, cetearyl alcohol (vegetarian), copernicia cerifera (carnauba) wax. May Contain: black iron oxide, brown iron oxide, mica. Recomendações de uso: Apply as desired to eyes. Honeybee Gardens Avaliações de Clientes.